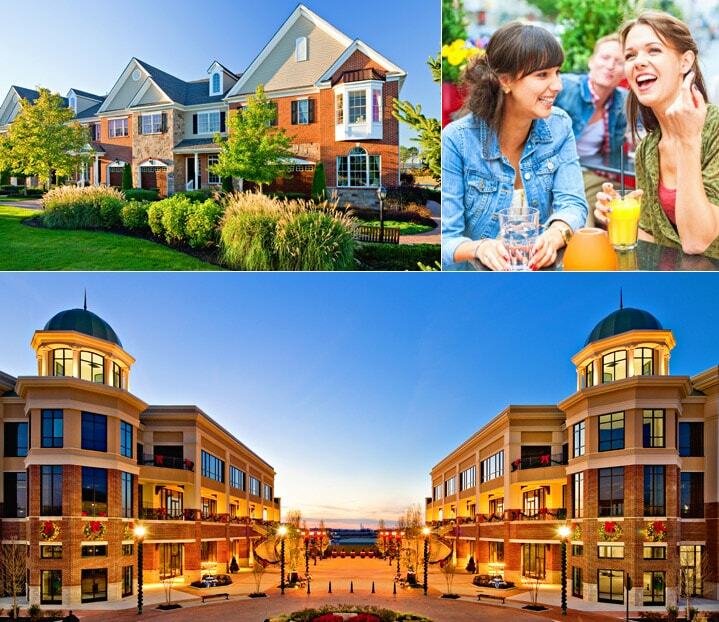 Luxury townhomes and condominiums, in the heart of Cherry Hill. The crown jewel in our collection of luxurious new townhomes, condominiums and apartments, Cherry Hill’s Park Place offers residents unparalleled access to South Jersey’s most fabulous resort-style amenities. Offering much more than luxury townhomes in Philadelphia, at Park Place you can bask in the fabulousness of our envy-inducing fitness center. Or while away the hours along our ambling walking trails, parkland and recreation areas. Looking for a little retail therapy? Indulge right next door at Garden State Park’s Market Place and Towne Place. Or take advantage of the convenient access to public transportation and go into Philadelphia’s Center City. For Mortgage Information and Applications courtesy of Michael Borodinsky at Caliber Home Loans, click on the link below.